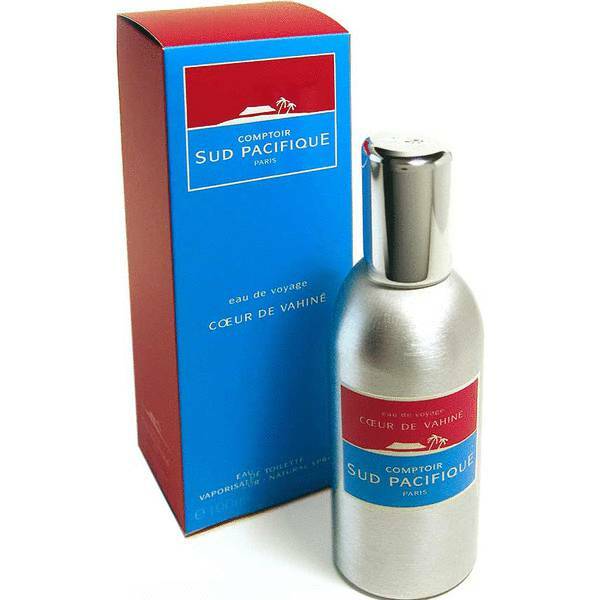 Comptoir Sud Pacifique Coeur De Vahine Perfume by Comptoir Sud Pacifique, Comptoir Sud Pacifique Coeur De Vahine is an Oriental floral women’s perfume with white floral, citrus, sweet, fruity, and vanilla main accords. 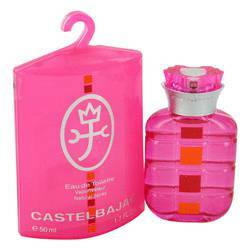 Introduced in 2004, this fragrance has head notes of blood orange, passion fruit, peach, and bergamot and heart notes of orange blossom, tiare flower, jasmine, and rose. 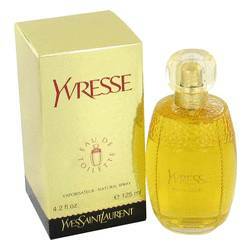 The base notes are comprised of vanilla and musk. 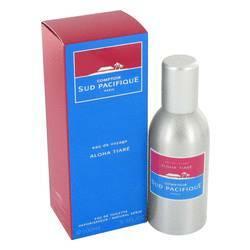 Good for summer days, this scent has moderate longevity and Read More Read More enormous sillage. The bottle and the cap are silver, with a red and blue brand label. 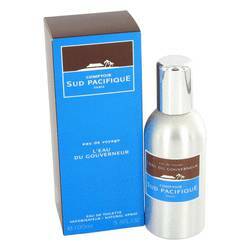 Based in Paris, France, Comptoir Sud Pacifique was founded in 1974 by a couple who were influenced by the South Pacific. 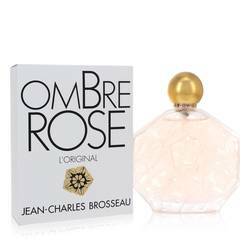 The first fragrance, a women’s perfume called Aloha Tiare Eau de Toilette, was launched in 1975 and more than thirty fragrances have been released under this brand. In 2011, an ownership change led to a young Italian-born entrepreneur named Valerie Pianelli taking over leadership of the company. All products are original, authentic name brands. We do not sell knockoffs or imitations.